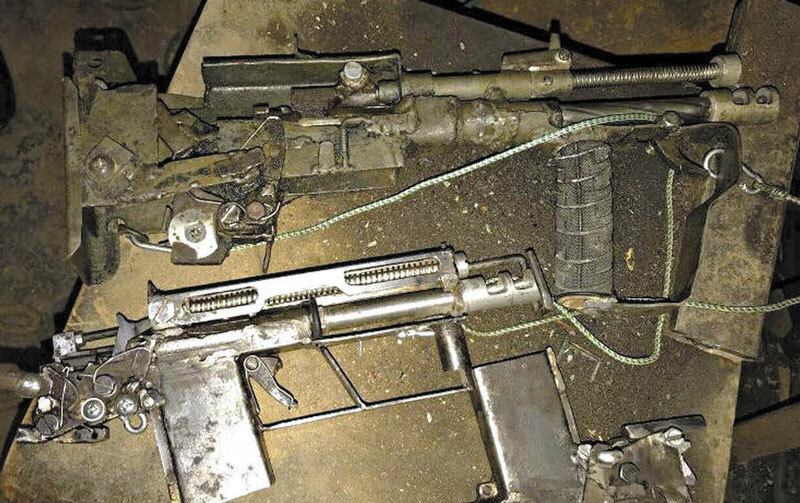 A locally made RPG type launcher along with a Kalashnikov type assault rifle which were found buried in Purulia district, Kolkata. 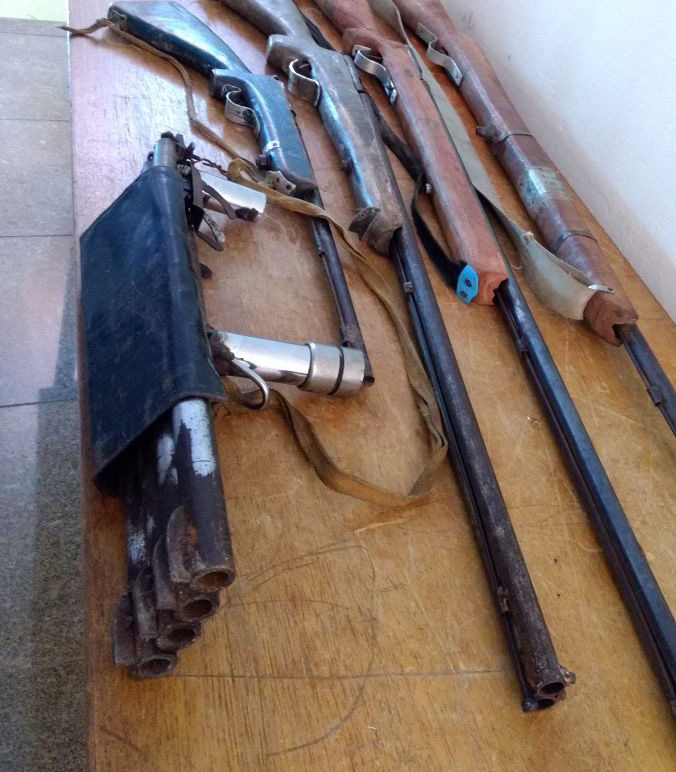 Police reported that the weapons were found at two sites near Khatanga village bordering Jharkhand. 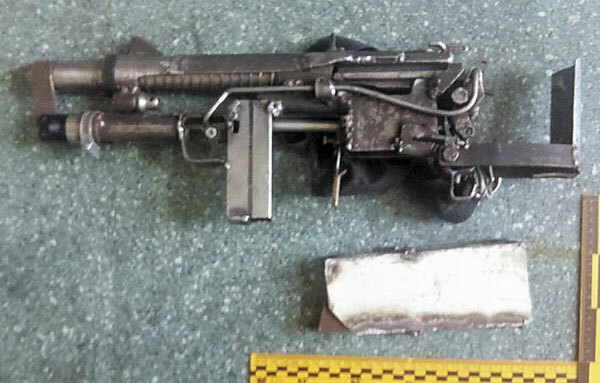 Two individuals arrested had links to Maoist rebel groups. 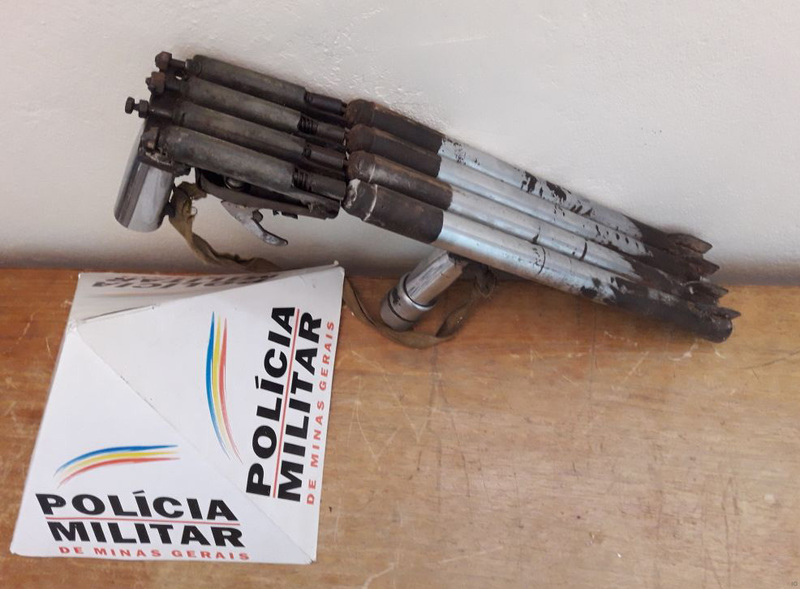 The launcher appears to fire a standard PG7 munition and interestingly appears to use a trigger grip unit identical to those seen on locally made Sterling submachine gun copies, also appearing regularly in Maoist arms caches. 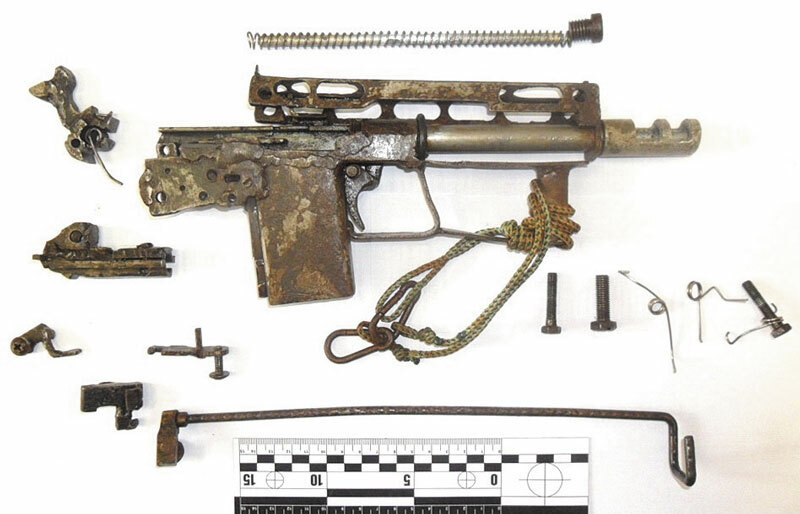 Locally made Sterling SMG copy. 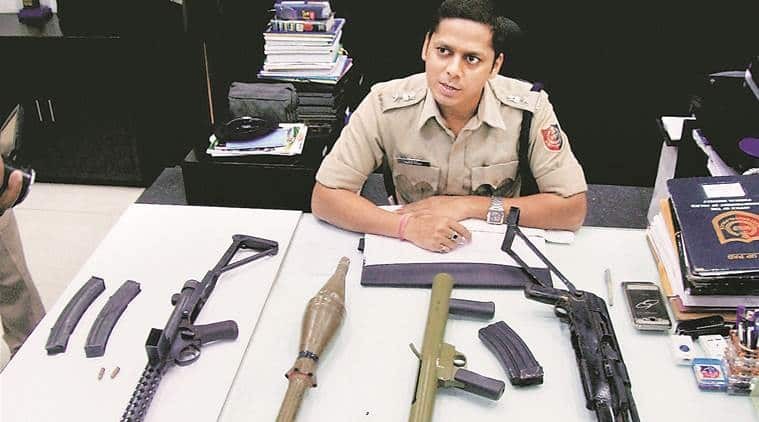 This entry was posted in Rocket and grenade Launchers, Submachine guns and tagged crime, Desi sten, firearms, homemade rocket launcher, homemade RPG, homemade SMG, illegal firearms, improvised weapons, India, Maoists, RPG7 on April 19, 2019 by ImproGuns. A widely copied model very similar to those produced in an underground workshop raided in 2016, though appearing to be of better quality than most other examples from this increasingly widespread ‘family’. 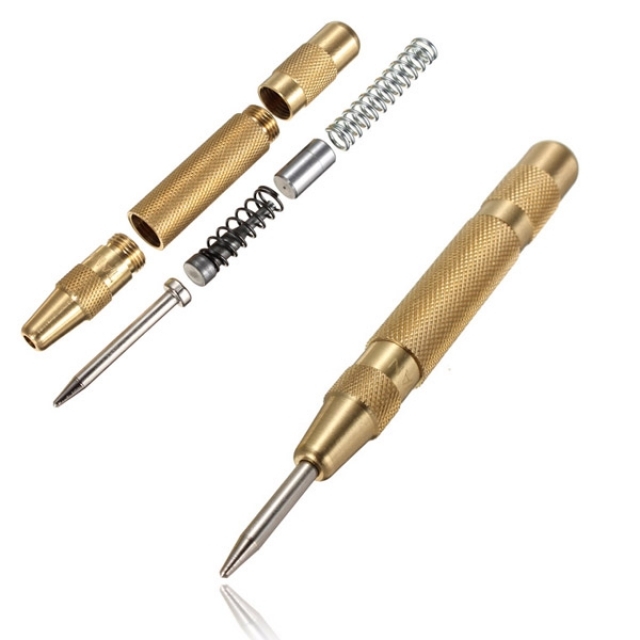 Typically seen are parts such as the barrel, bolt and trigger being made from easily work-able brass allowing manufacture with minimal tools and skill. 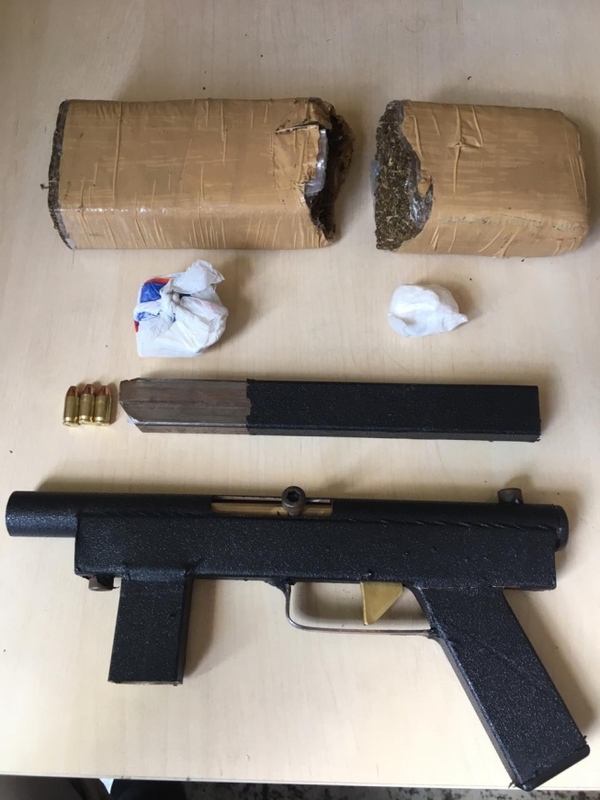 This example, chambered in .380 ACP was seized following the pursuit of a suspected drug dealer in Minas Gerais earlier this month. 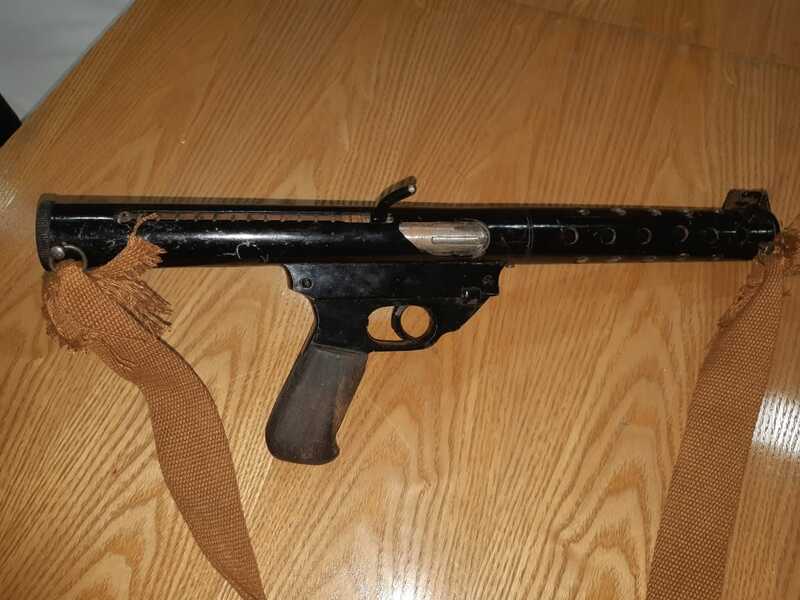 This entry was posted in Submachine guns and tagged Brazil, crime, DIY, Ghost Guns, gun control, homebuilt guns, homemade firearms, homemade SMG, homemade submachine gun, homemade submachine guns, homemade weapons, illegal firearms, improvised firearm, improvised firearms, improvised weapons, Not 3D printed on December 30, 2018 by ImproGuns. 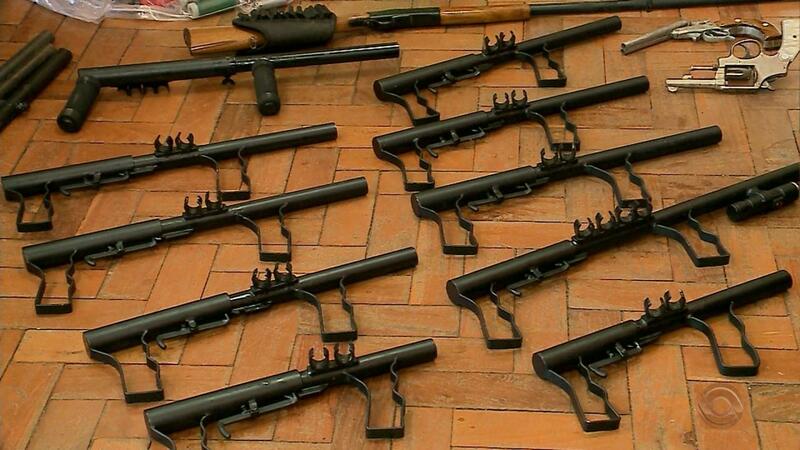 Earlier this year police in Medina Minas Gerais received a call that a man was firing firearms on a public highway. 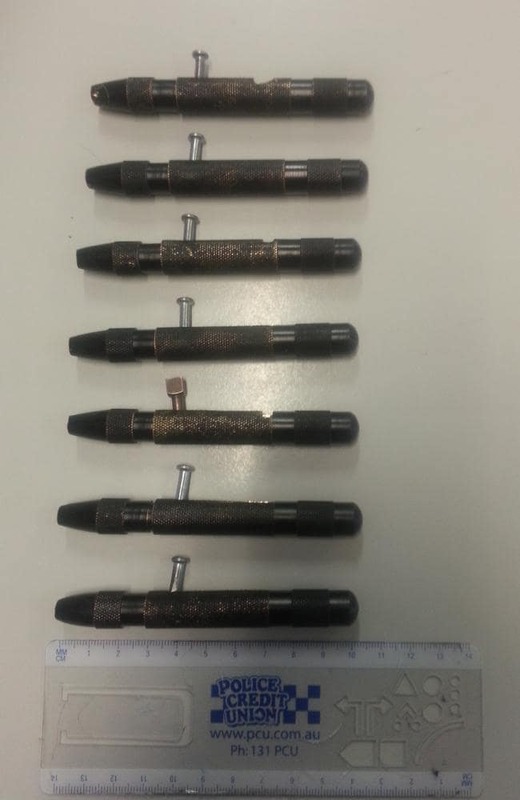 Upon arriving at the scene police encountered a 52 year old man with a shotgun and after searching his house discovered four more homemade firearms. This quad barrel favela sweeper definitely takes pride of place. 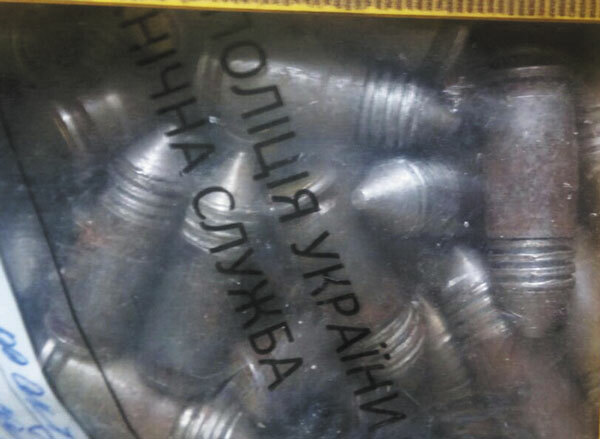 This entry was posted in Shotguns, Zip guns and improvised firearms and tagged Brazil, DIY, firearms, gun control, homebuilt guns, homemade shotgun, homemade weapons, illegal firearms, improvised, improvised firearm, improvised firearms, improvised weapons, pipe gun, pipe guns, pipe shotgun, zip gun, zip guns on December 9, 2018 by ImproGuns. 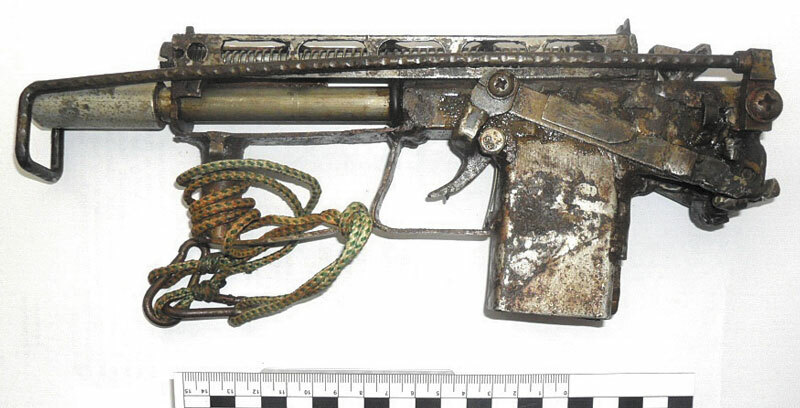 An improvised .22lr single shot pistol seized in Brazil. 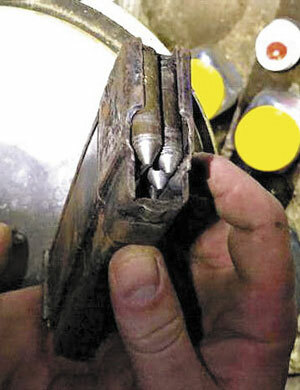 The barrel and front hinging section cut off from an airgun appears to have been utilized. 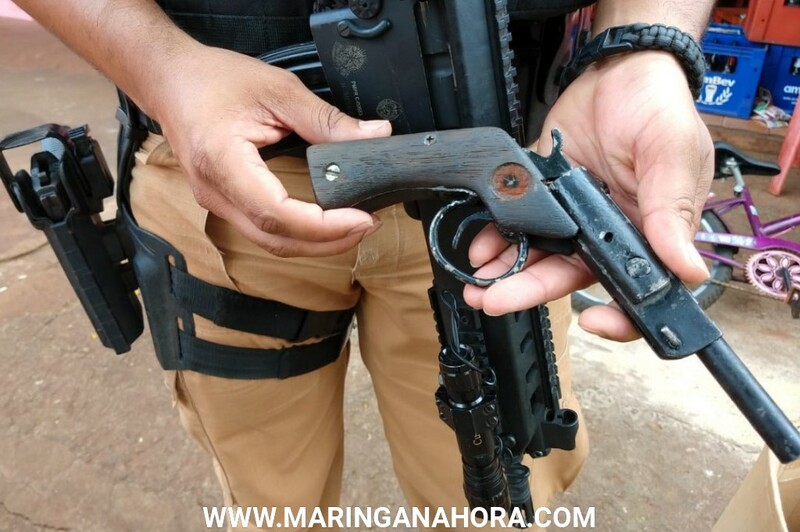 This entry was posted in Single-shot pistols, Zip guns and improvised firearms and tagged .22lr pistol, Brazil, DIY, firearms, homemade .22, homemade gun, homemade guns, homemade pistols, illegal firearms, improvised firearms, improvised weapons, Not 3D printed on November 17, 2018 by ImproGuns.